Modern technology has given us the freedom to share anything we want with the World. Modern technology has also given us the ability to take some astonishingly high-quality photos with affordable cameras. So if you put two-and-two together, you end up with some stunning images from all across the globe. In this post, I’ve wondered around the Worldwide Web and managed to come across some beautiful images of the planet we live on. Enjoy. This image was captured at Eyjafjallajokull glacier (a bit of a mouthful) in Iceland. The photographer managed to capture some fantastic shots of this eruption which coincided with lightning; a truly epic eruption. Wow. This photo was taken in Portugal (on a flight from Cardiff to Faro) and has exploded around the Internet. The water is crisply reflecting the blue sky and clouds and the angle of the shot makes the river look like a mythical dragon. I’m sure Steve, the photographer, simply couldn’t help snapping away at this bad boy when flying past! 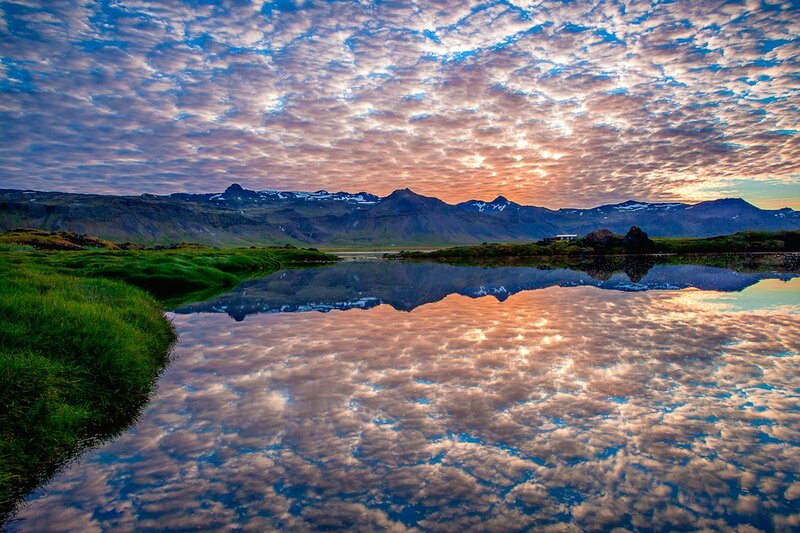 This surreal reflection was also taken in Iceland; a truly beautiful country with various landscapes. The clarity in the reflection of the water mirrors the cloudy sky. The sun is setting in the distance behind the mountains and with such a high definition image it almost feels as if you’re actually there! Rock Formations - in New York? 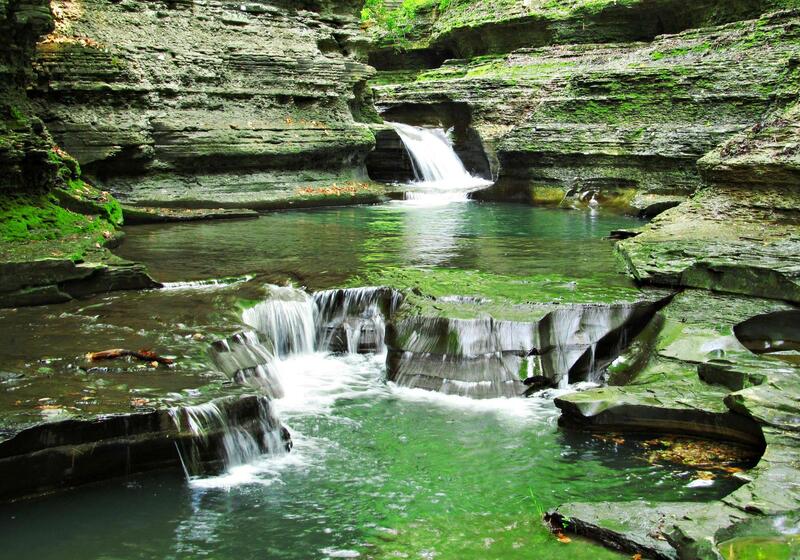 Yes, that’s right – this image was taken in Ithaca, NY. Obviously it’s a lot more peaceful than the Big Apple in this image. I guess New Yorkers should head over here for some peace and quiet every now and then. I know I would! As you may have figured, Iceland is a beautiful place. I have a feeling I’m going to be blogging about this place a lot more. (I also think I’ll be booking flights shortly!) With such quirky landscapes, this makes for yet another beautiful, high definition image of Iceland’s natural beauty. The beauty of the Internet and high definition cameras is that we’re able to see so much more of our planet in much more detail and clarity; it makes me appreciate that I’m lucky enough to be here and only pushes me to explore further! As clear as these images can be, I know that they will be even more breath-taking than they are on a screen.